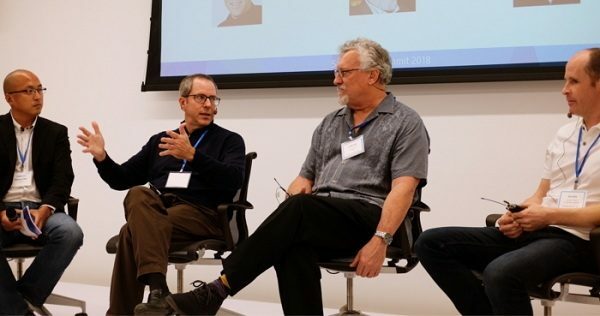 The two-day event in Silicon Valley brought together diverse stakeholders, including Academic and Technical Leaders, to explore areas for collaboration. Attendees at the event also heard from experts at Google, MIT, Carnegie Mellon and the University of California at Berkeley. Samsung’s AI Summit opened with a keynote by the company’s Senior Vice President of AI Research, Dr. Larry Heck, a world-renowned leader in AI and voice recognition who has led AI teams at Microsoft, Google and Nuance. 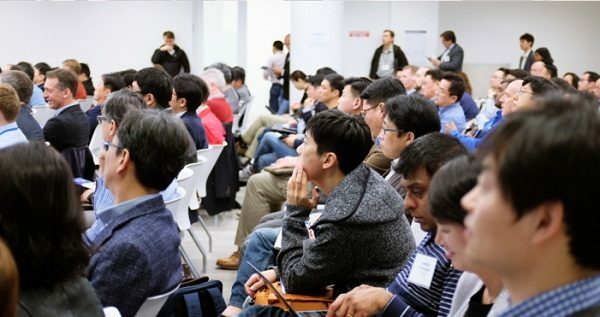 Earlier in September 2017 they had held their first Samsung Global AI Forum inviting academics and industry leaders to discuss the implications and future of AI as noted in Academics and Industry Leaders discuss AI at Samsung Global AI Forum. Dr. Heck also shared Samsung’s plans to tap its massive device ecosystem to learn user preferences and needs, enableing their AI designs to become more consumer-focused, quote: “Under a common architecture, Samsung’s AI platform will not only scale quickly, but will also provide the deepest understanding of usage context and behaviors, making AI more relevant and useful”. As a part of this collaborative effort, Samsung plans to host many more AI-related events around the globe this year. Samsung will soon be incorporating AI in more of their products, making the home of the future where you talk to you appliances and they carry out tasks on their own a future that is now.